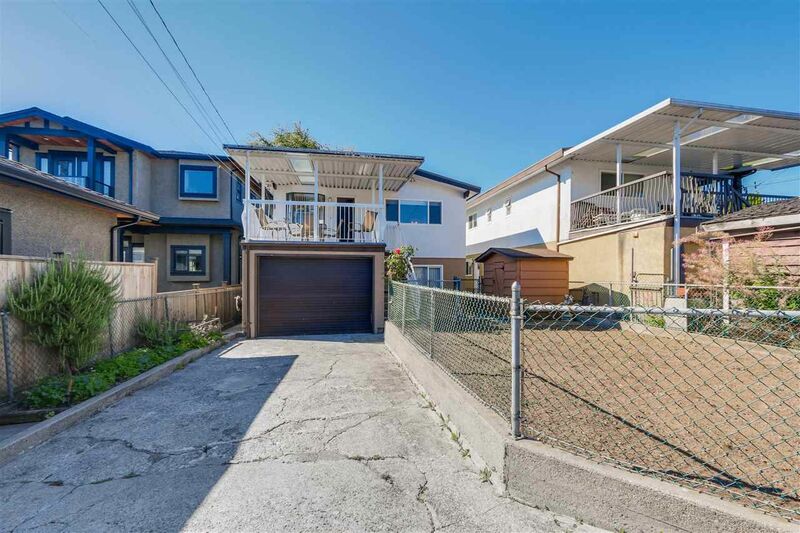 Welcome to this perfectly maintained Vancouver Special. 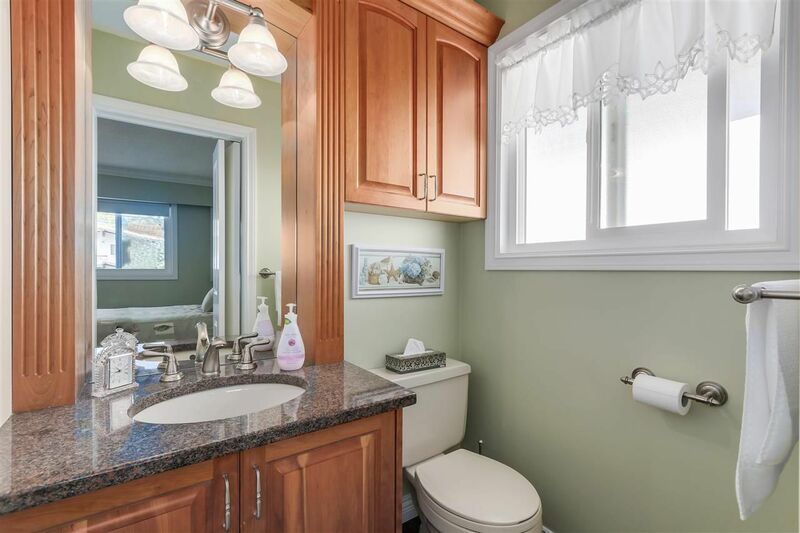 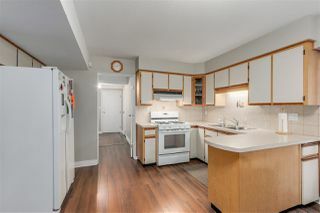 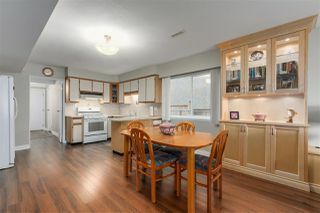 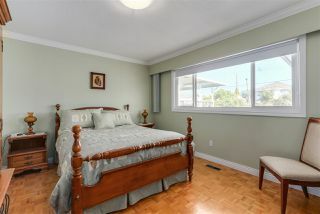 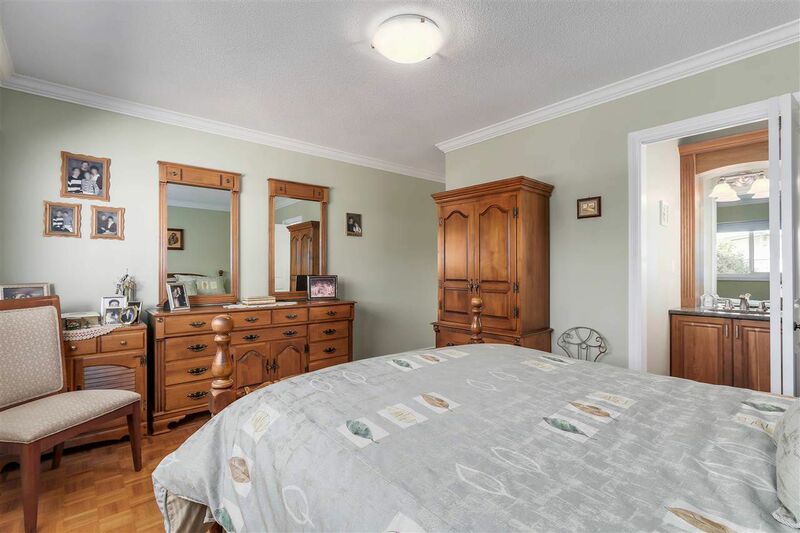 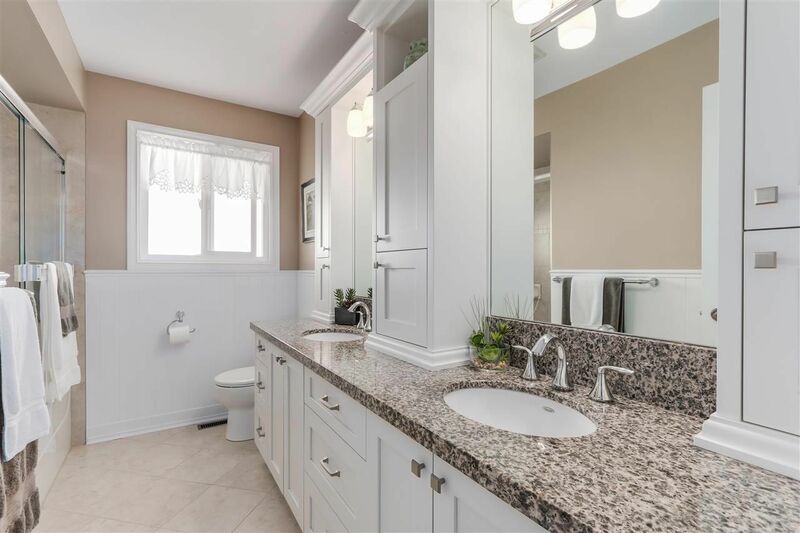 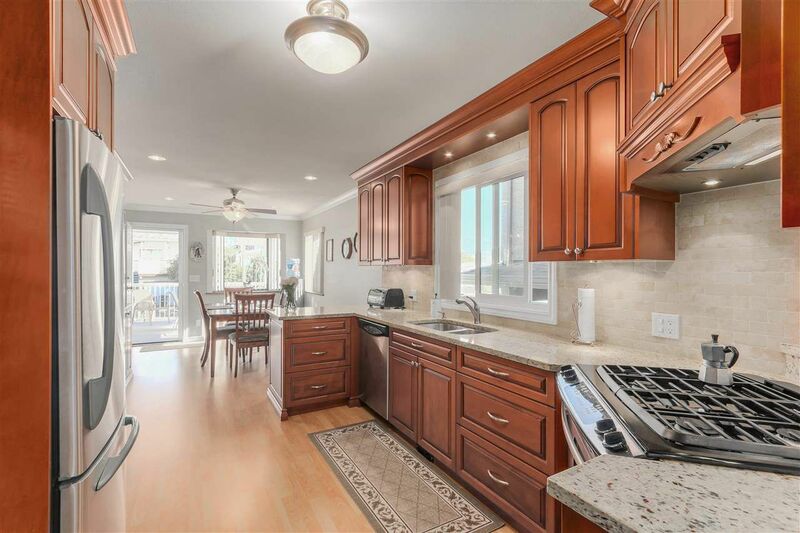 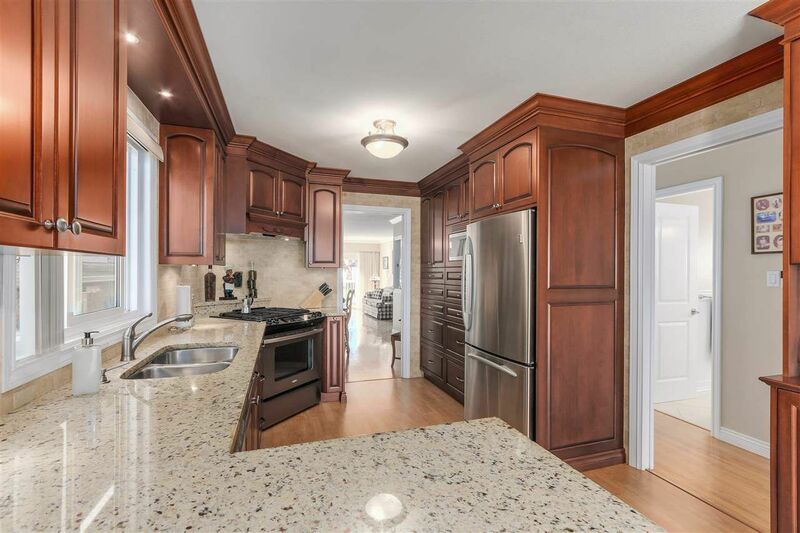 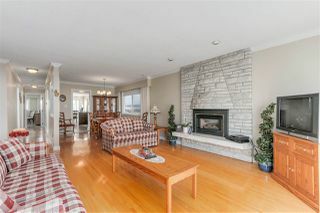 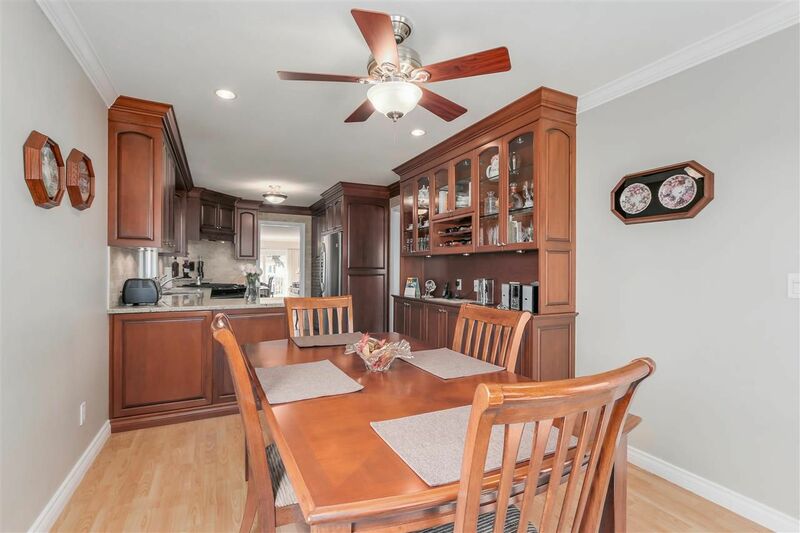 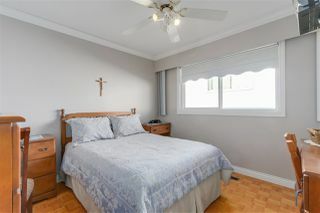 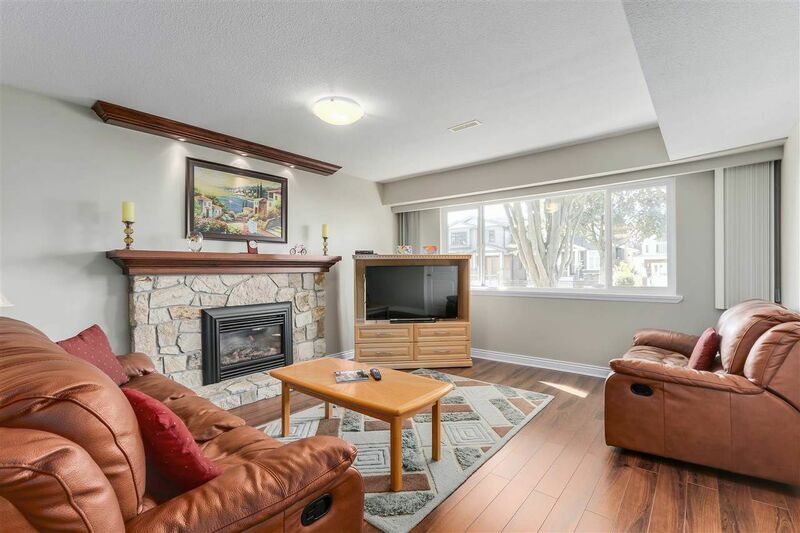 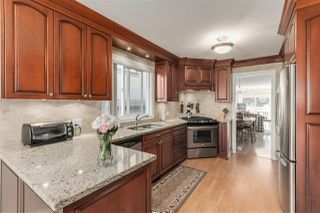 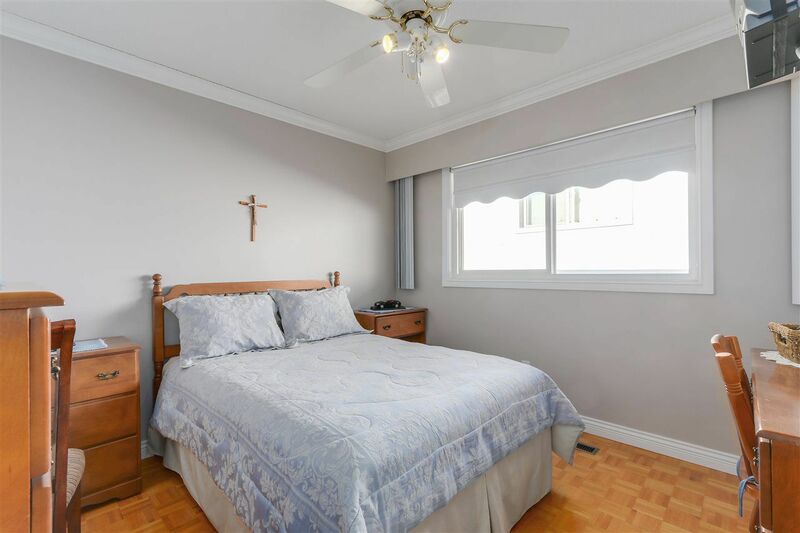 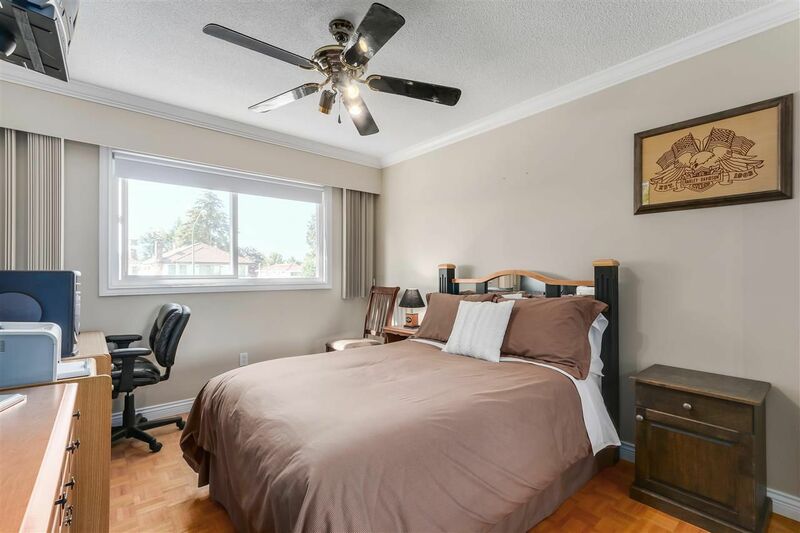 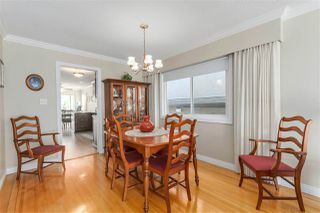 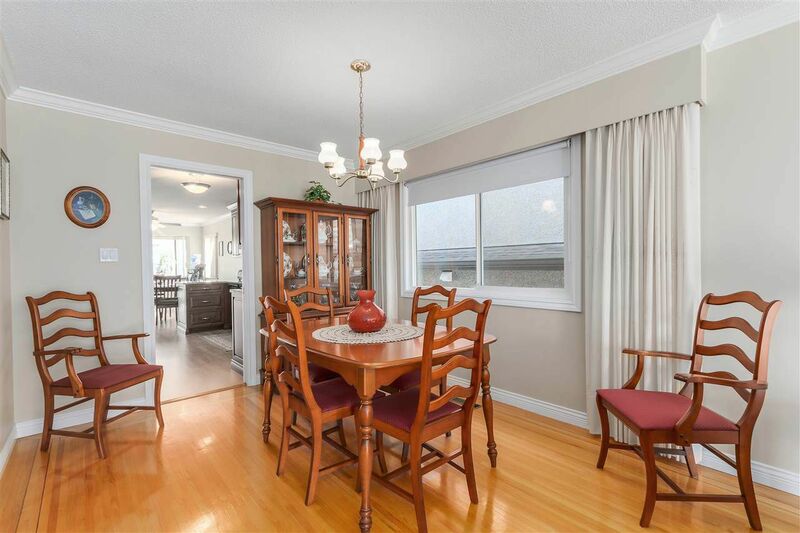 You'll be impressed to find LOVELY gleaming hardwood floors, newer cherry maple kitchen cabinets, gas stove, granite countertops, crown throughout top floor, beautifully renovated 5 piece bathroom, huge master bedroom with ensuite, high efficiency furnace and solid oak staircase over a spacious 2577 sq ft home. 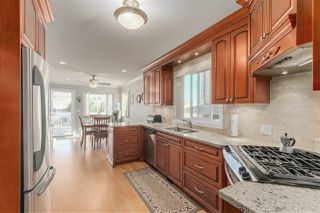 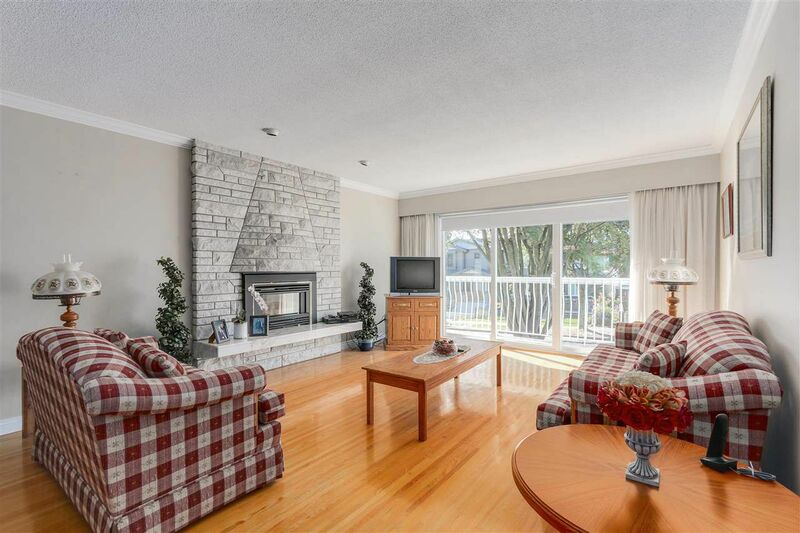 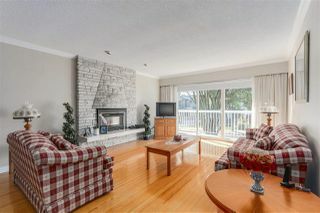 Down you'll find huge living room, newer high end laminate, built-in cabinetry, gas fireplace, 2 bedrooms and more. All this and steps to all the Heights has to offer, restaurants, shopping to name some! 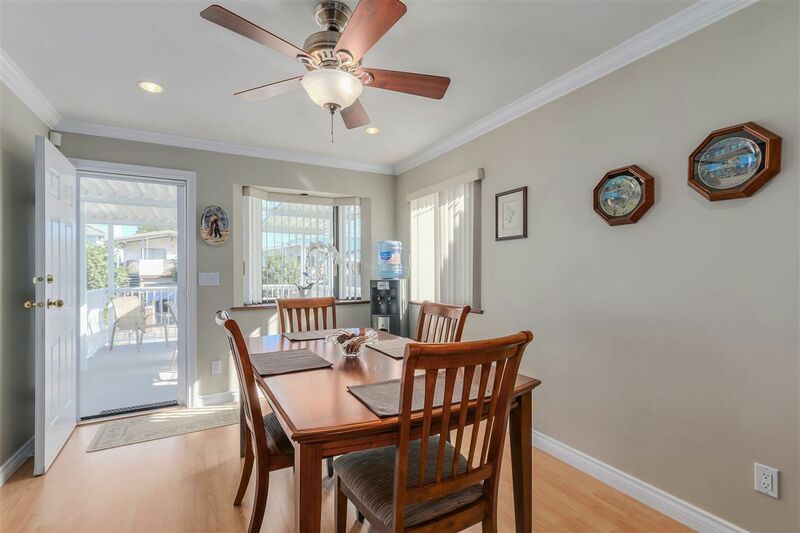 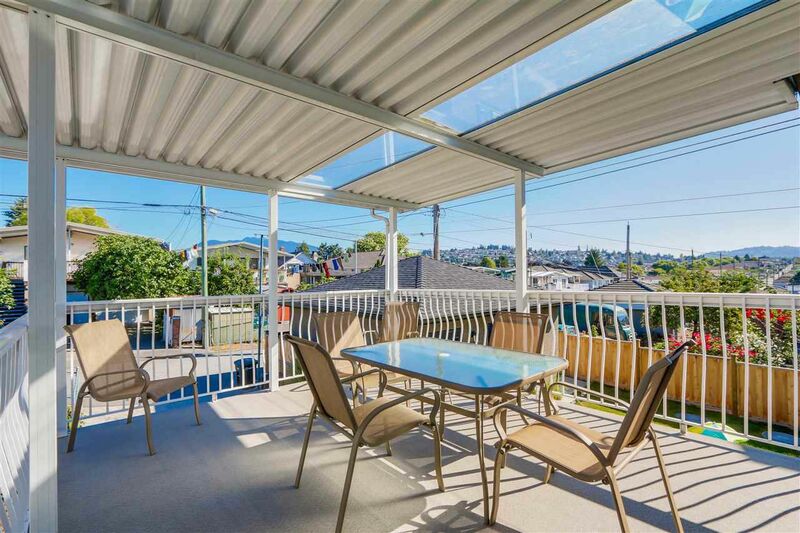 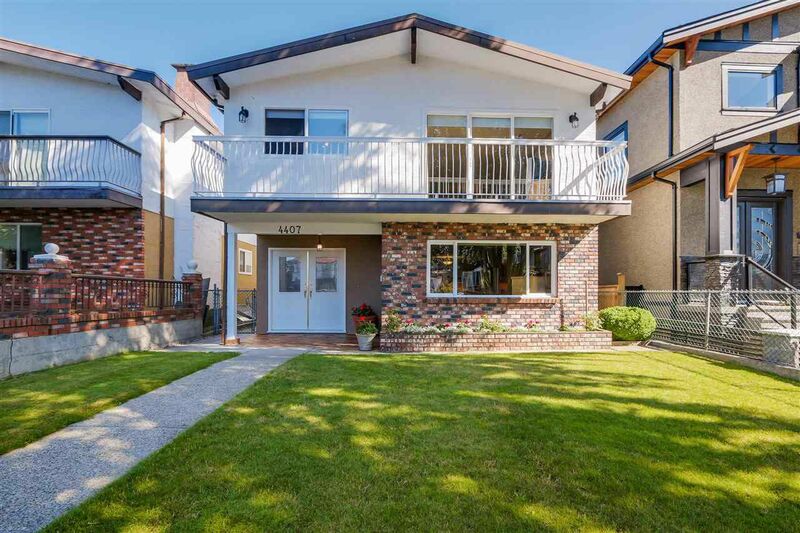 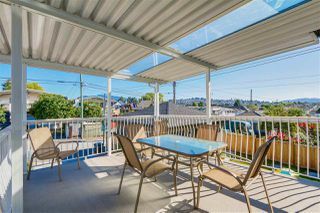 OPEN HOUSE: Sun, Aug 28th, 2-4 PM.